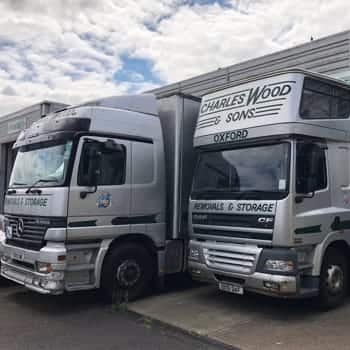 At Charles Wood Removals and Sons, we are a friendly, family run service offering an extensive range of removals, packing materials and storage services throughout Didcot. With our years of experience, we can tailor our removals service to suit all your needs. Our professional and expert team will ensure your moving process in Didcot is quick, efficient and goes as smoothly as possible. Business premise relocations can often cause unnecessary and unwanted downtime. 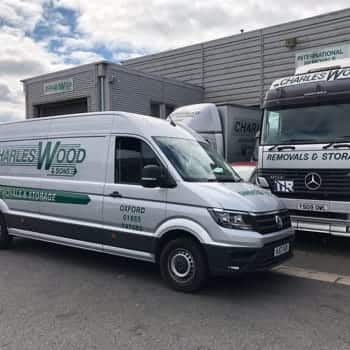 By utilising our removals service, our experienced team will move you into your new premises as quickly as possible and with little disruption. We know packing can make the relocation process even more stressful and time-consuming, so we offer a packing and unpacking service to make the process hassle-free. 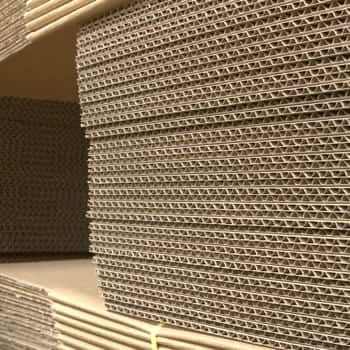 This package includes all the materials you will need and once everything is unpacked, we will dispose of all the remnants appropriately. If you aren’t ready to move all your belongings into your new home or premises, we have a variety of storage options available at our easily accessible, purpose-built container warehouse. 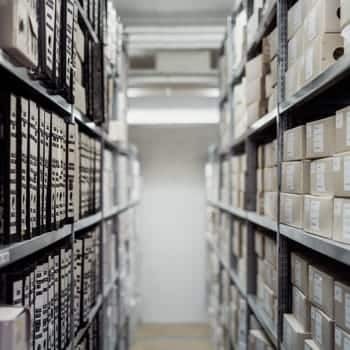 Our self-storage rooms allow you access at your own leisure, whereas, our archive storage is ideal to store any sensitive or personal data and paperwork. Furthermore, if you have files that need to be stored for future use, we offer a secure document storage service. There is also a collection and retrieval option available. All of our storage units are monitored by CCTV at all times and we conduct regular security patrols. For a free, no-obligation, tailored quote in Didcot, contact us on 01865 747 555, or alternatively, fill in our online contact form using the button below and we will be in touch.